Our Authentic Cottage offers you a peaceful nights sleep. 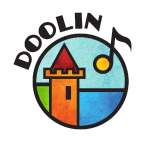 Wake up to the sounds of the countryside whilst so centrally located in Doolin village. 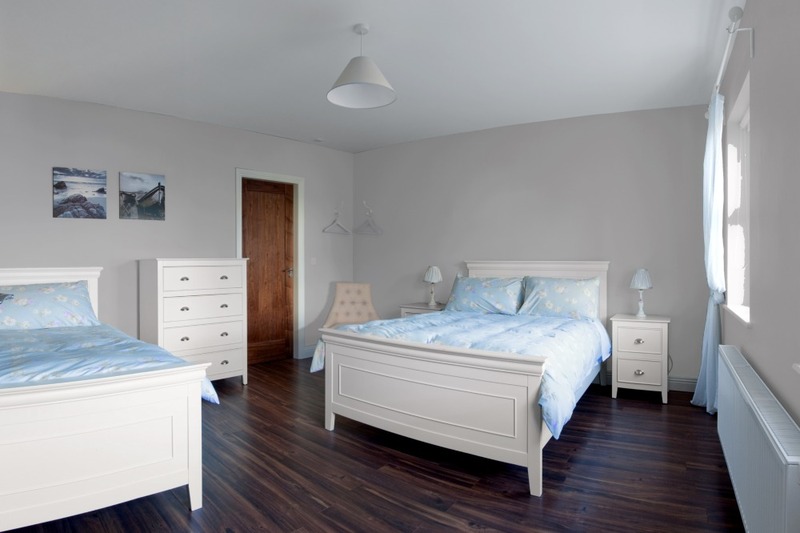 Our bespoke B&B with free private parking offers three individually and tastefully decorated en-suite rooms with high standard king, double and single beds.